Gull wing, secure or serve over. 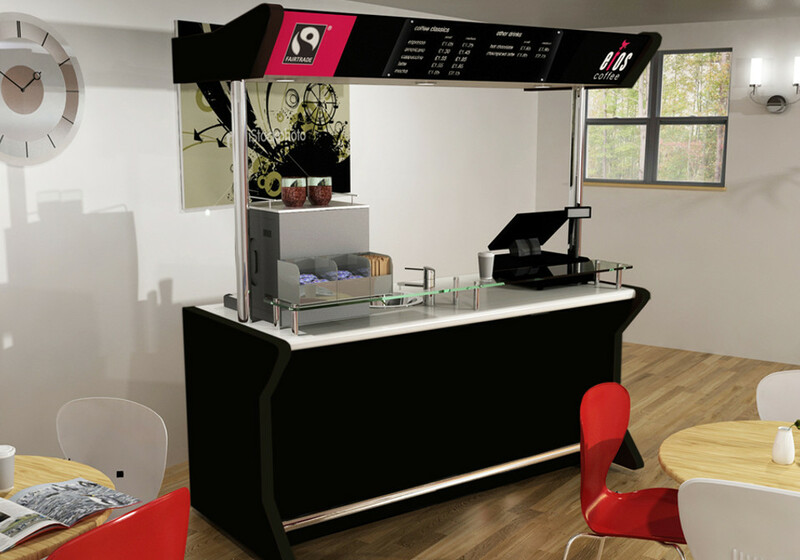 A stylish and charming addition to any cafeteria or vending station, Nebrak’s coffee carts are available in a range of styles and finishes. 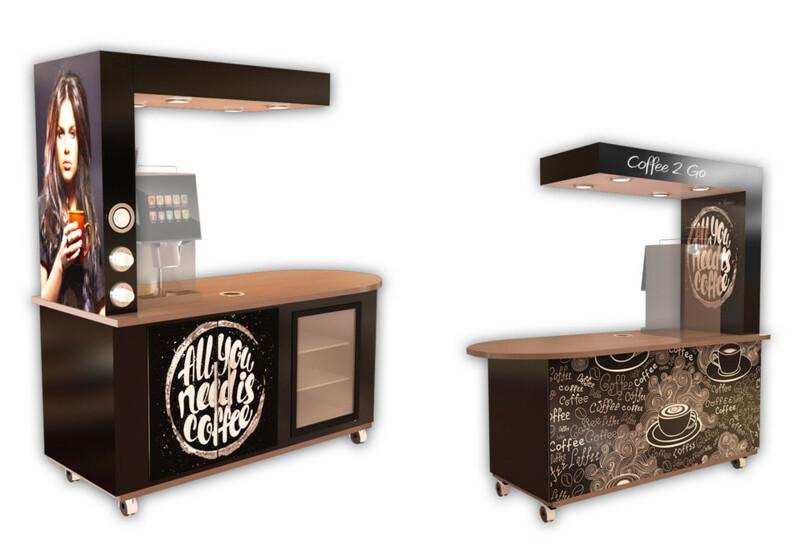 With a generous work space for baristas or plenty of room for machines and accessories, our coffee carts aim to enhance vending experiences in a variety of situations. 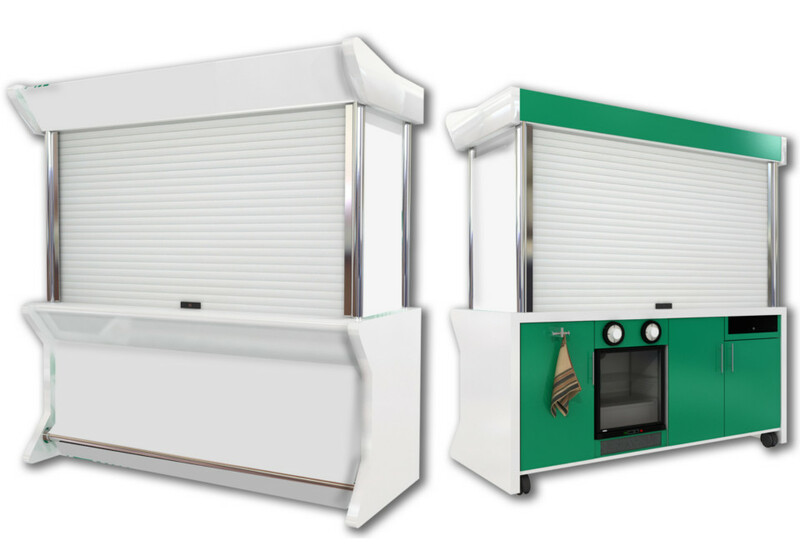 Our carts can also incorporate electrics, water & waste, refrigeration, storage & grinders in one neat package, giving a wonderfully uncluttered aesthetic to your vending area. 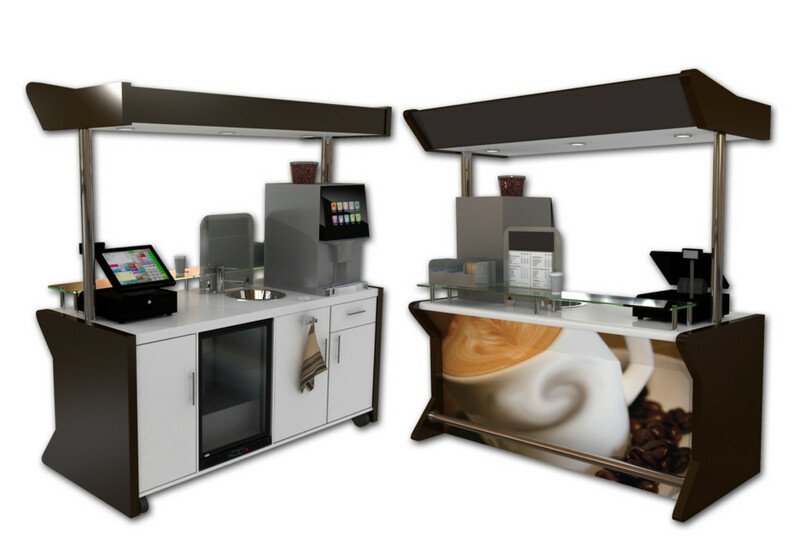 Our Coffee Carts enhance all areas where a serve-over solution is required. Our carts can incorporate, electrics, water & waste as well as fridges, storage and grinders, and have a huge catalogue of accessories available.